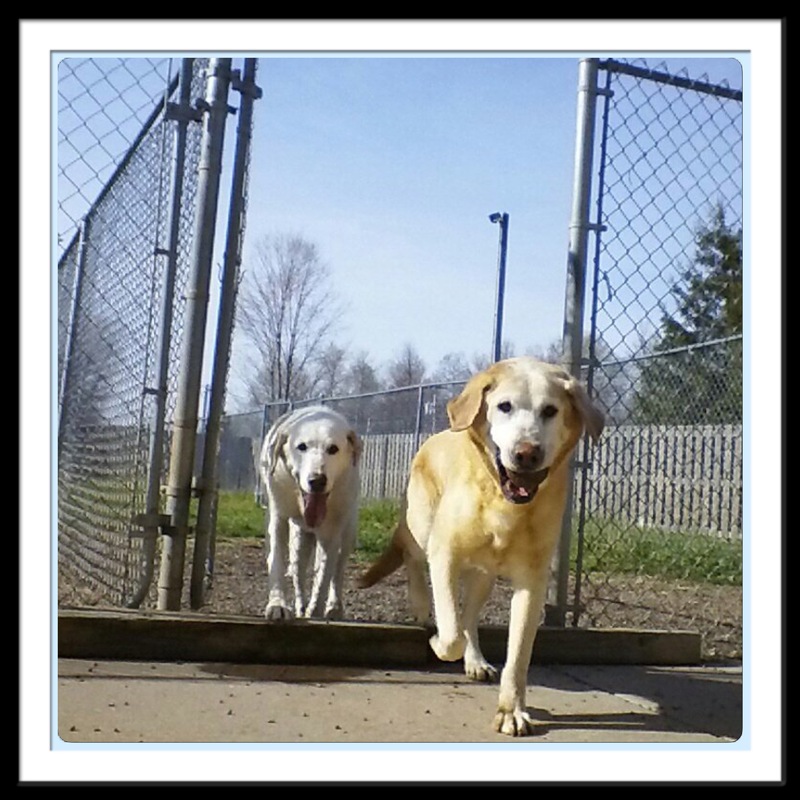 Our boarding kennel is located at 102 Industrial Road, Hinckley, Minnesota approximately ½ mile east of I-35 and less than 1 miles west of the Grand Casino, Hinckley. We are centrally located between the Twin Cities and Duluth. All of our well-trained staff are pet owners and animal lovers who know how important it is to have peace of mind knowing that your pet is safe, healthy and happy when you have to leave them for a while. You can rest assured that we will provide the utmost in care and supervision for your furry family members while you’re away so that you can relax and have a good time.